The Resident Tourist: A High of Sixty-Seven in November . . .
Calls for one thing, and one thing only. Pumpkin Pie ice cream. Since I won't be able to fly home to Santa Barbara for the holidays, we'll be having Thanksgiving in the city this year. We've always been a cook-your-own-turkey kind of family, but given the circumstances, we've decided to fully embrace New York City living and order in. Well, sort of. We'll order the big stuff, like the turkey and the stuffing but still cook the sides ourselves. The best of both worlds. After a little research and weighing of options, I found out that Butterfield Market, one of my favorite gourmet markets on the Upper East Side, would not only cook and deliver a turkey meal on the day of the feast, but they would also host a Thanksgiving menu tasting. Suddenly there was only one option on my list. 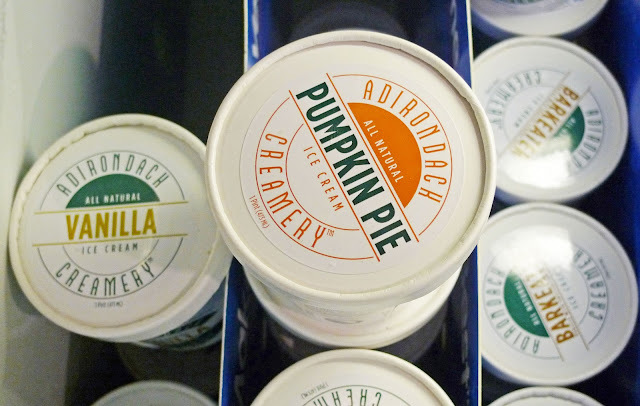 I stopped by the market yesterday to try all the yummies on their menu and place an order for our Thanksgiving table. While perusing the dessert tastings, I made a delicious discovery. 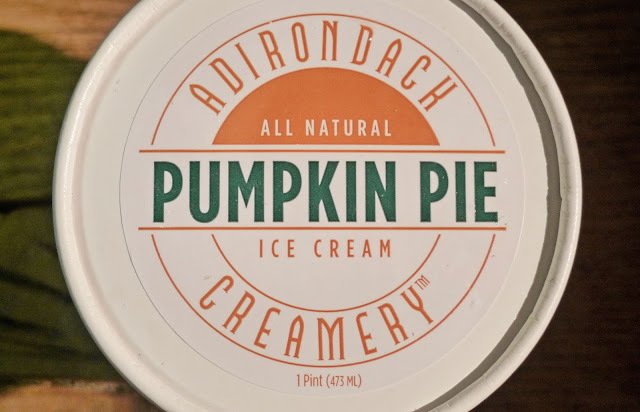 Adirondack Creamery Pumpkin Pie Ice Cream. 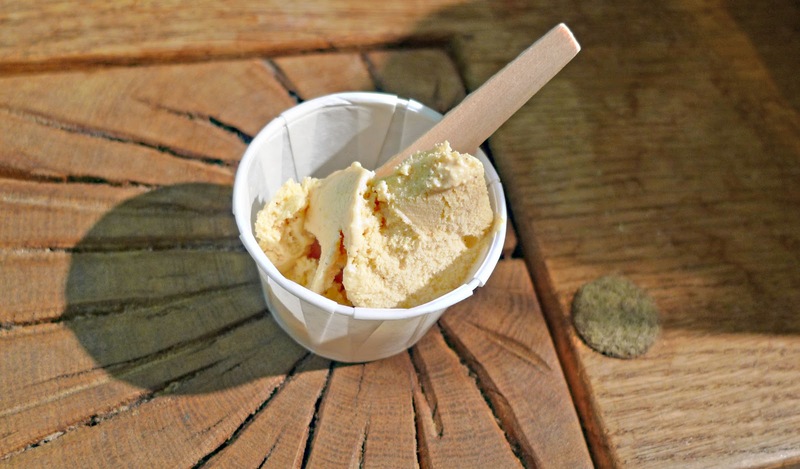 All natural, extraordinarily creamy and full of spice, a couple scoops is the perfect treat for a warm November day.